We are delighted to announce the winners of the largest professional awards for your favourite tarot & divination decks and books in 2017. Congratulations to the winners of the eighth annual Tarosophists Awards 2017, which now lists in its nominees and winners such an incredibly diverse range and scope of cartomantic treasures. The awards this year received a comprehensive range of nominees, directly from the major publishers, indie startups, geeks, nerds, and crowd-funding sites. We also received unprecedented voting numbers into the thousands. 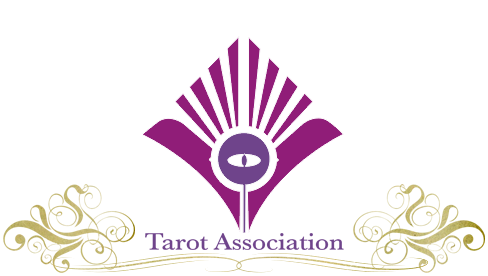 We would like to congratulate the nominees for their work and services in making 2017 such an exciting year in Tarot. Our Tarosophists Award Winners for the previous five years can be seen here: 2016, 2015, 2014, 2013 & 2012. The winners of these awards receive wide publicity through the year across our highly-funded social media platforms, worth thousands of dollars of advertising and promotion. 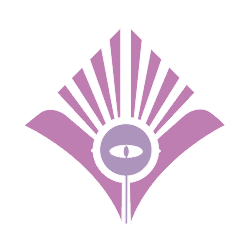 As we utilise a massive social platform with paid-for promotion; work with the publishers through direct contacts; reach out to indie designers through the Association; utilise a funded professional survey system for collecting votes; and spend weeks of initial selection work and award/site design, winners are also guaranteed a high level of acknowledgement of their award. 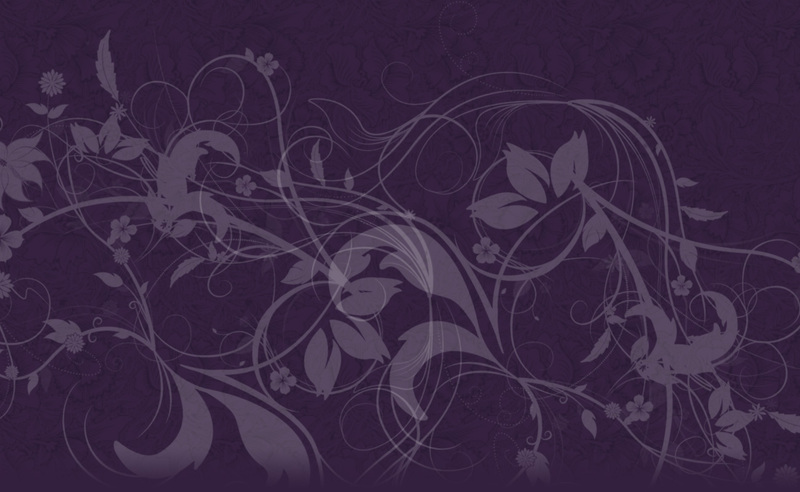 Further, this is now the eighth year of the TAROSOPHISTS and each year has allowed us to refine the process and ensure that the lists reflect the global trends in our field. Our proposal is to hold a live ceremony for the 2018 Awards, both online and in some manner, in real life across the world. 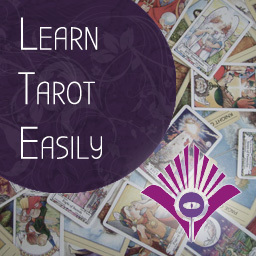 Keep up-to-date with the latest trends in cartomancy, divination and magick in our Facebook group here. 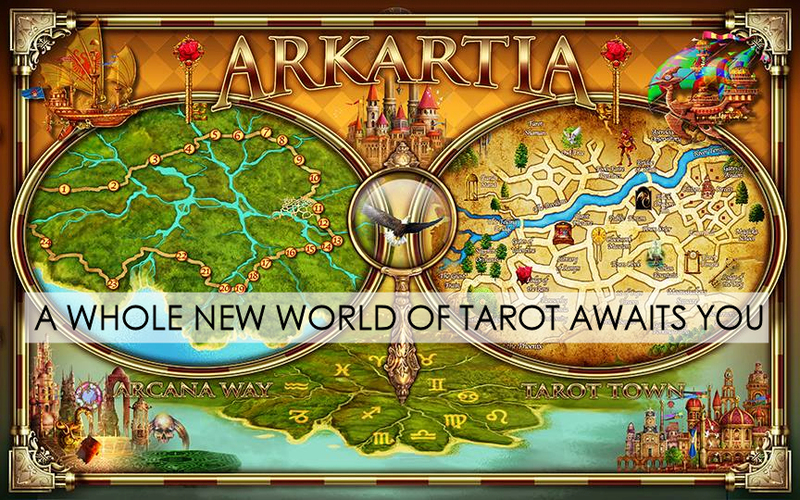 DISCOVER & EXPERIENCE ARKARTIA, THE ONLINE FANTASY WORLD OF TAROT!